See what events and exciting programmes we have going on this month at your community centre! Black History Month celebrations kicks off at the centre with puppet making workshops, music and more. Yes – there more empowering and fun activities celebrating Black History Month Part 2! Come for more tasty food, local produce and art and crafts fun! 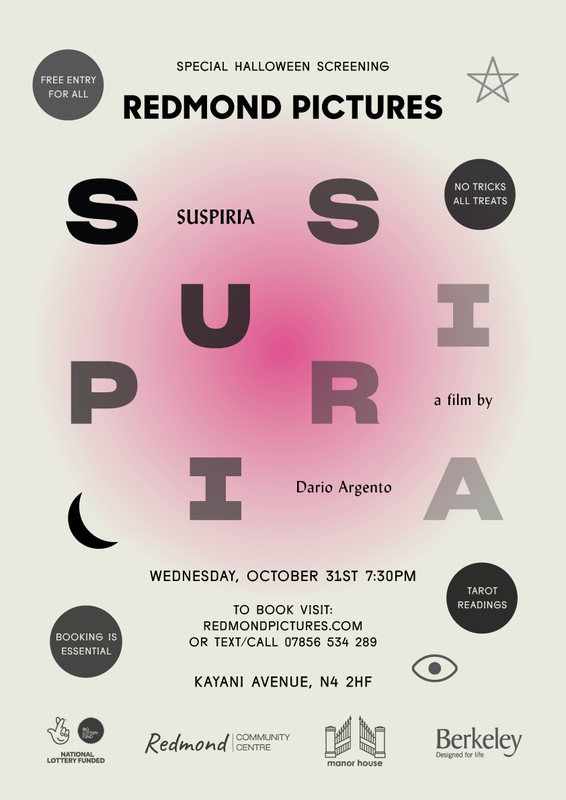 If you like to give yourself the spooks, come to the Halloween Redmond Pictures to watch the scary ‘Suspiria’ and get your tarot cards reads too! Redmond Feasts are back this autumn serving up free, tasty and nutritious meals for families through the half term! 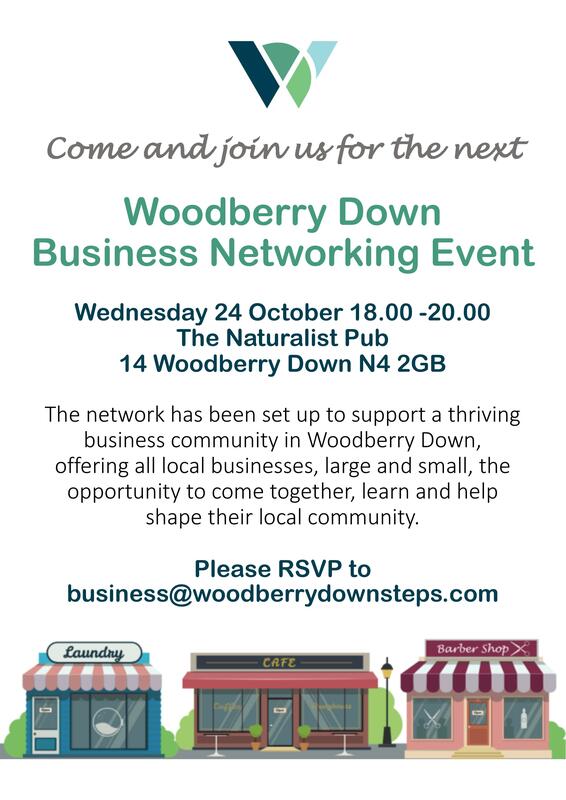 Support the local business community (and if you’re one yourself) at the Naturalist this October! A big thank you party to all the Woodberry Down residents and volunteers, come and enjoy good food, good music and good company! Redmoon Moon Roots are making a welcome return this autumn and winter to serve a pay for what you feel vegan delights. Why not come along earlier and join in the cooking fun! Kick those sugar cravings with this insightful seminar but still leaving some sweetness in your life! 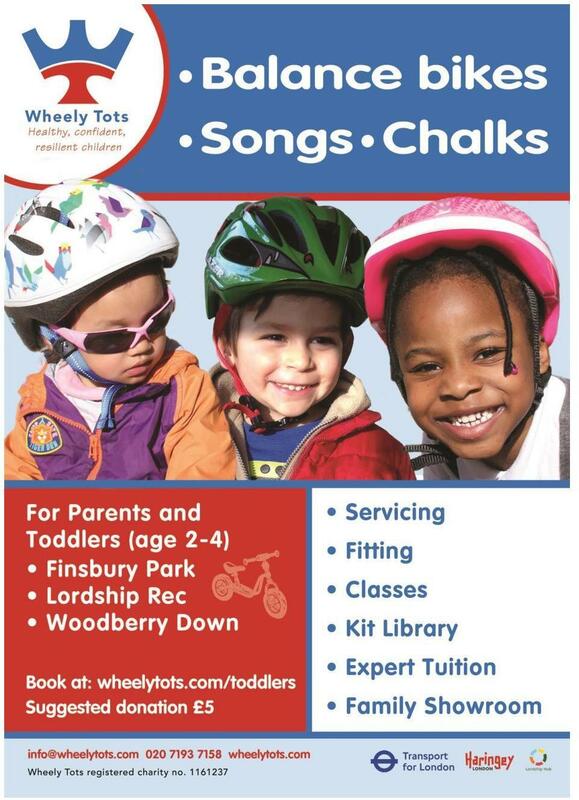 For parents and toddlers, get expert tuition, bike servicing and classes.